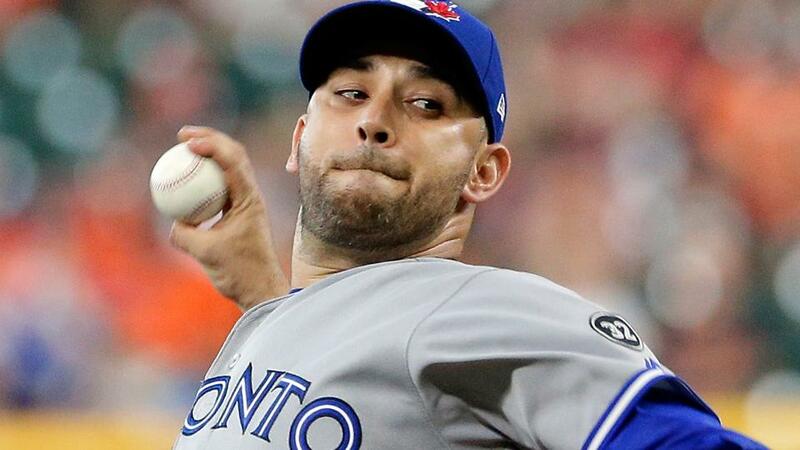 Toronto Blue Jays RHP Marco Estrada is scheduled to make an MLB injury rehabilitation start with the Bisons on Tuesday night. Estrada is scheduled to start game one of the Herd's doubleheader against the Bats in Louisville (5:00 p.m.). Tuesday's doubleheader can be heard on the flagship station for Bisons baseball, ESPN 1520 AM, as well as through free streams at Bisons.com, on the TuneIn radio app and on MiLB's 'First Pitch' App for all mobile devices. 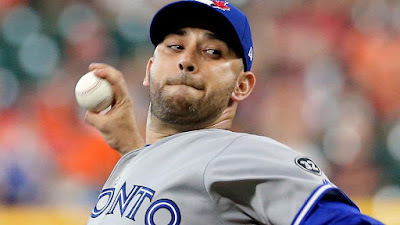 Estrada has not pitched for the Blue Jays since leaving his July 3 start against the Mets after just three pitches. Since then, the veteran righty has been on the disabled list (strained glute). On the season, Estrada is 4-7 with a 4.72 ERA in 17 starts with Toronto. Prior to the start where he was injured, he had made five consecutive starts without allowing more than three earned runs. Since joining the Blue Jays before the 2015 season, Estrada is 36-33 with a 4.00 ERA in 113 games and 107 starts.